Jason grew up in Okarche, Oklahoma. He attended Oklahoma State University and received his bachelor’s degree in Marketing, and an MBA from University of Phoenix. 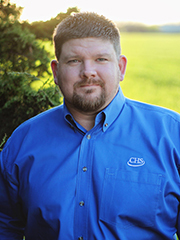 Jason has worked in the cooperative system for over 10 years with Farmers COOP of Okarche, Mid-Oklahoma Coop and CHS in various management and support roles. He spent 9 years with Bayer CropScience in marketing, sales, business development, and sales management in Kansas City, MO and Lubbock, TX. Jason and his wife Anna have four sons Sam, Will, Jake and Andrew. 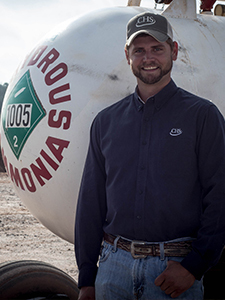 Chris grew up farming with his dad in the western Oklahoma panhandle near Boise City. He attended high school in Keyes and earned a Bachelor of Science from Oklahoma Panhandle State University in Goodwell. He has been involved in agriculture his entire life. His elevator experience comes from spending 14 years with the Elkhart Coop in Keyes. He also worked a short time with the Oklahoma Dept. of Agriculture in the Consumer Protection Division before joining CHS where he has spent the last 6 years. He is the proud father of a teenage daughter and two teenage sons. 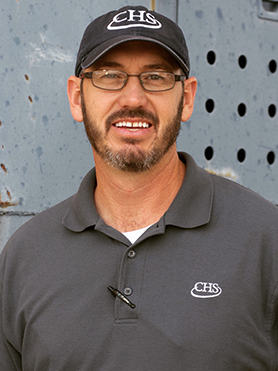 Tim has worked in the agronomy and grain elevator business for over 20 years. He spent most of the time working in western Oklahoma, with some time spent in western Kansas. 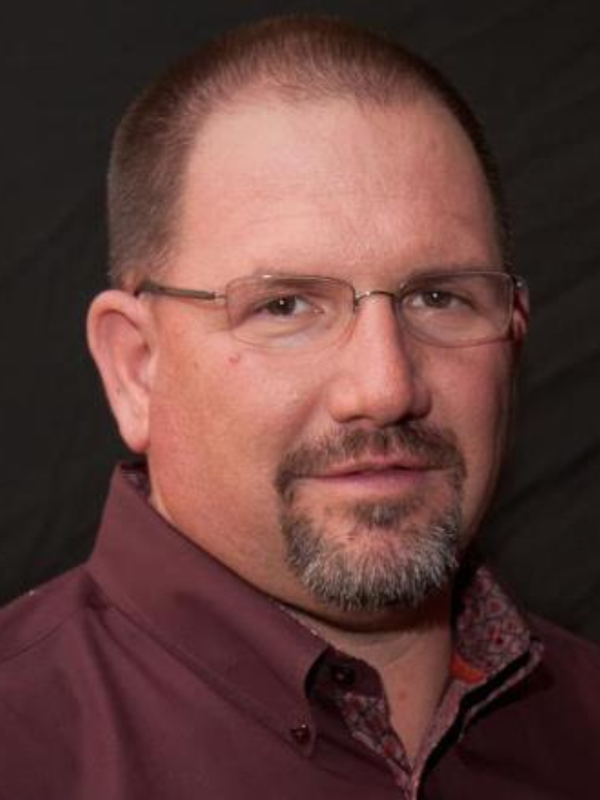 He has worked in every area of the retail agronomy and grain elevator business including driving a spray rig, working in the elevator, feed, and fuel and he was a regional agronomy manager for a CHS group in Kansas. Tim is married to his great partner in life, LeAnn. They live in Kingfisher with five of their eight children ranging in age from 8 to 27; they have 7 daughters and a son. They also have three grandchildren. 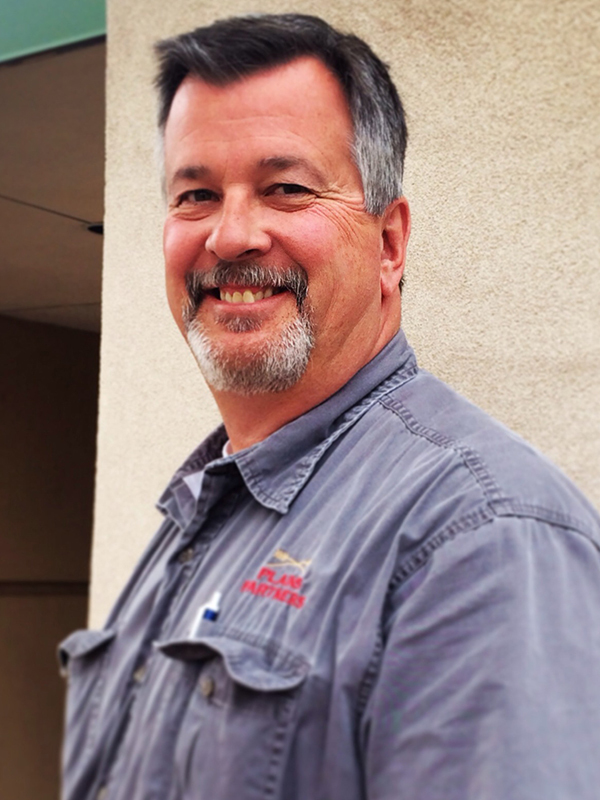 Tim enjoys spending time with family, going to his kids sporting events, and hunting with his kids and family. Tim attended college at Dodge City Community in Dodge City, Kansas before starting his career in agriculture. He has his Certified Crop Adviser Certificate and also serves on the Oklahoma Ag Retailers Board. Tim enjoys working with producers to grow the best crops they can with the resources and technology we have today. He says it makes his job fun! 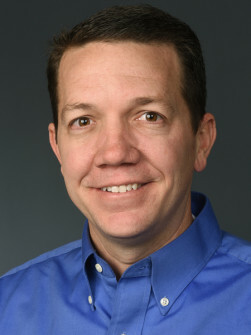 Mark Kirchner served in the navy from September 2003 to September 2007. He received an Associates of Science degree at Coffeeville and graduated in May 2011 from Oklahoma State University with a Bachelors of Science degree in Animal Science. He started working for CHS in May 2012 in Kingfisher and he became the Hennessey location manager in January 2013. Zak grew up in Enid, Oklahoma and spent the summers throughout his childhood helping on his family farm. He received his Bachelors of Science in Ag Business from Oklahoma State University. Since then, he has spent the last 9 years working in a variety of cooperative management roles in Oklahoma and Texas. 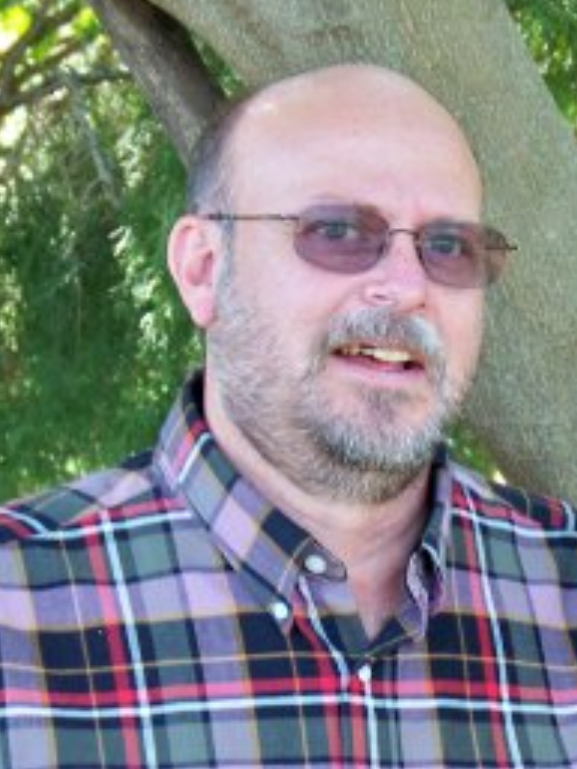 He has experience in safety and compliance, location management, and general management. Zak is married to his high school sweetheart, Jenny, and they have three boys. Eugene has been working in the Coop system since December of 1988. He started at Okeene operating their tire truck, which he did for 3 years before becoming a branch manager at Hitchcock. He has managed branch locations in Okeene, Watonga and Omega, as well. Before he worked in the Co-op system, he was a driller on an oil rig for 10 years. He is married to his wonderful wife Sandy and resides in Watonga, OK. He has two children, a son and daughter from a previous marriage, and two step-daughters. He and his wife have 8 grandchildren. Eugene enjoys traveling, hunting and fishing. He feels very fortunate to have a wife that enjoys these things as well. They have a cow/calf operation his wife operates during the day and he assists her when he is not working for CHS. He has been a volunteer firefighter for 25 years, an EMT for 20 years, was the Mayor of the small town of Hitchcock for several years, served on the board of Hitchcock Development, Inc., their water company. He also served on the Okeene Ambulance board and is currently serving on the Watonga Ambulance board. Rick has been working in the coop system in Okarche since 1988. He started as a floater operator, moved into sales and then became manager. When Rick is not at work, he helps his nephew and sister-in-law with their farming operation. His hobbies include woodworking and metal work as well as ag spraying for local farmers. He is a member of the local Lion’s Club in Okarche. He is married to Darla and has two children, a daughter and son, as well as three grandchildren.